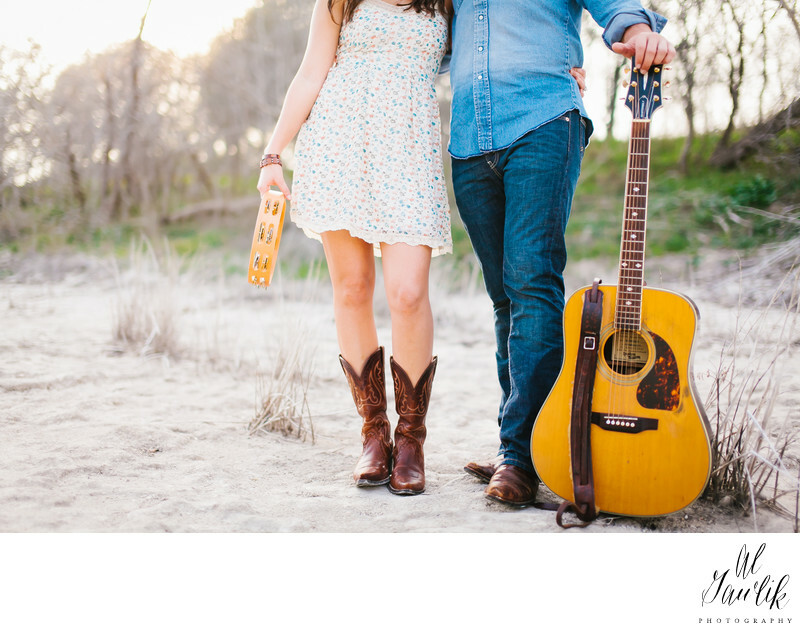 Cowboy boots, music, and a beautiful couple at the edge of the woods. And our photographer was there to capture the moment that a man asked a beautiful girl to be his wife. The story is just beginning, and there will be music along the way.